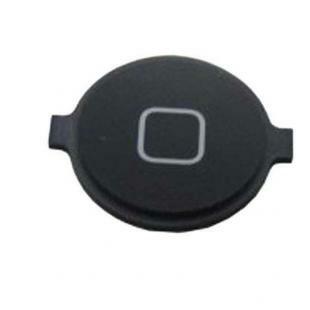 If your iPad's buttons are not working properly, a replacement part would be a solution. Products received by customers would be identical to the pictures present. Find, Read Reviews & Buy cheap iPad Original Home+Return+Menu+Navigation button products at wholesale price from leading chinese supplier, enjoy online iPad Original Home+Return+Menu+Navigation button for sale and become wholesaler now!